Carpets collect everything in a home or business-dust, dirt, debris, food, pet hair and sometimes much worse. 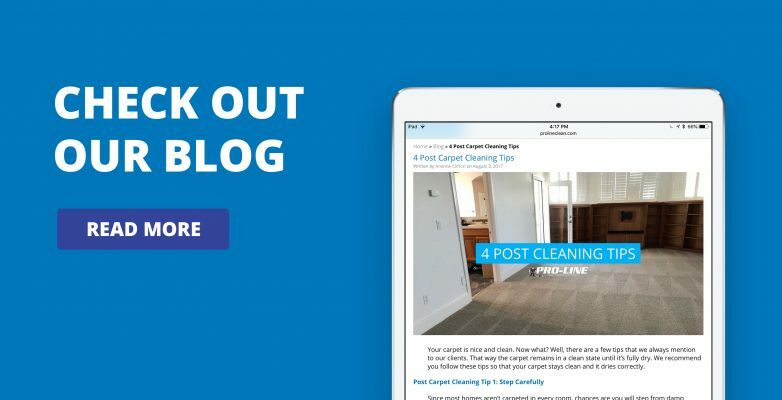 It doesn’t take long for wear and tear to really age carpet and lessen the look of your home or business. The best way to refresh and revive the appearance is to let PRO-LINE Carpet Cleaning and Restoration clean and restore the original beauty of your carpets. We specialize in safe, fast drying carpet cleaning procedures that will leave your carpet clean and dry in a few HOURS, not days. carpet repairs. Your carpets and furniture are a valuable investment, make them last longer by cleaning and protecting them. 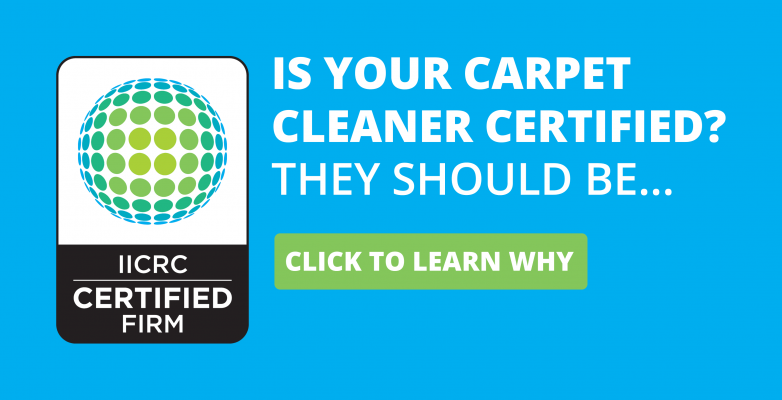 We can clean all carpet and upholstery fabrics using certified industry standard cleaning procedures with the best truck mount equipment in the industry. Professional, IICRC certified, and uniformed technicians restore the beauty of your carpets, upholstery, or your tile. Give us a call, we will be glad to set an appointment for you at your convenience. Fair pricing means no bait and switch, no up selling you on stuff you don’t need. Our prices include a pre-inspection, pre-spray, carpet pile agitation, and the most powerful truck mounted steam cleaner available. Relax, let the professionals at PRO-LINE take care of you! 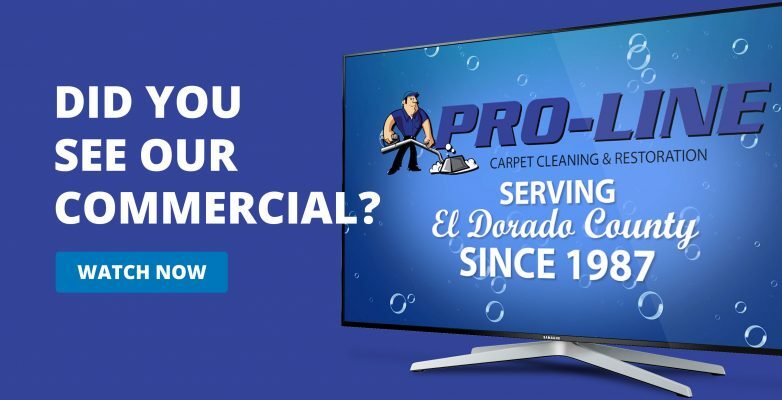 Providing quality Carpet Cleaning & Cleaning Services in Placerville, Cameron Park, Shingle Springs, El Dorado Hills, and greater Sacramento area’s, PRO-LINE has been in business since 1987.
tile and grout, and upholstery cleaning job that we do for you. So every job comes with our PRO-LINE, risk-free guarantee. What does this mean for you? 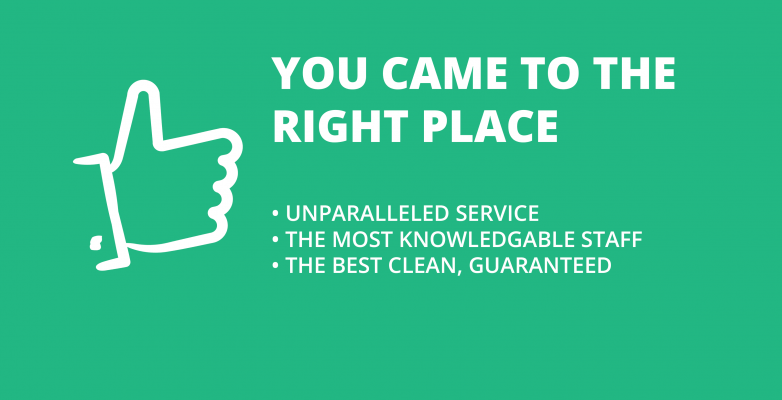 Simply this – If you are not happy with our work we will come back and re-clean the area for free and if you are still not happy that we did everything possible to get it clean we will refund your money. It’s that simple. Most companies don’t guarantee their work, but I do. Nothing is more important than your complete and total satisfaction. We stand behind every job we do 100%. If you ever have any questions about our work, please call us right away.